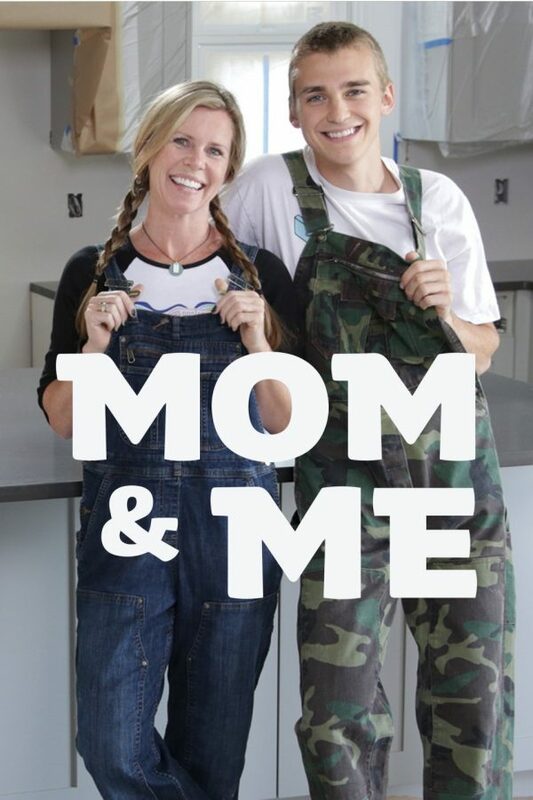 #OregonMade “Mom & Me,” shot in and starring Bend mother and son team Karrie and Tristan Trowbridge, begins airing on Saturday, March 9 at 11 PM EST/ 8PM PST. Mother-and-son duo Karrie and Tristan Trowbridge combine their skills to restore neglected houses in Bend, Oregon. While Karrie claims the general contractor and designer roles, Tristan is her worksite muscle and protege. From beat-up bungalows to lackluster log homes, together they find and transform overlooked properties into one-of-a-kind homes. Two episodes will be on offer, back to back. Also feel free to check your local listings to confirm these air times in your home town. More info here from Central Oregon Daily News.